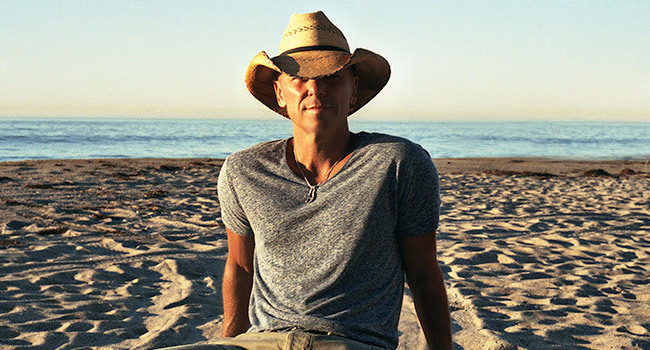 Broadcast Music, Inc. (BMI), the global leader in music rights management, will celebrate the extraordinary career of Kenny Chesney by presenting him with the BMI President’s Award at the Company’s 64th annual BMI Country Awards, to be held at BMI’s Nashville office on November 1st. BMI President and CEO Mike O’Neill will host the ceremony with Jody Williams, BMI Vice President, Writer/Publisher Relations, Nashville. The BMI President’s Award is presented to songwriters who have distinctly and profoundly influenced the entertainment industry. In receiving the award, Chesney will join an impressive list of past honorees that includes P!nk, Willie Nelson, Brooks & Dunn, Pitbull, Adam Levine, Gloria and Emilio Estefan, and Toni Braxton. In addition to Chesney’s award, BMI will also crown the Country Songwriter, Song and Publisher of the Year, as well as salute the writers and publishers of the past year’s 50 most-performed songs from BMI’s country catalog at the invitation-only event. BMI is expanding its criteria to determine the most performed country songs of the year, in an effort to better reflect the way consumers are listening to today’s music. In addition to terrestrial radio performances, for the first time, data will also include performances from digital streaming services and satellite radio.